Today, we have more options than ever in cosmetic dentistry. Depending on your cosmetic goals, you may want to consider bonding. Bonding is a simple, non-invasive dental procedure that can be used to improve the appearance of your teeth or to repair damaged teeth. First, our dentists will apply a composite resin to your teeth to change the shape, color, or to repair a broken tooth. A high intensity curing light is then used to harden the resin into place. Finally, the tooth is shaped and polished to the desired shape and texture. Often times bonding does not require anesthetic and is usually completed in one visit. Bonding is one of our favorite procedures to do because it is very conservative yet the results can rival crowns and veneers. 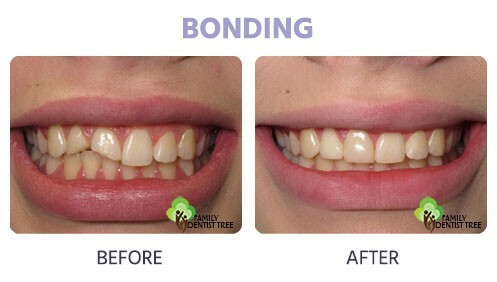 Bonding is a quick and effective solution for a number of cosmetic issues, such as discolored teeth, chipped teeth, shortened teeth, or unwanted spacing between teeth. 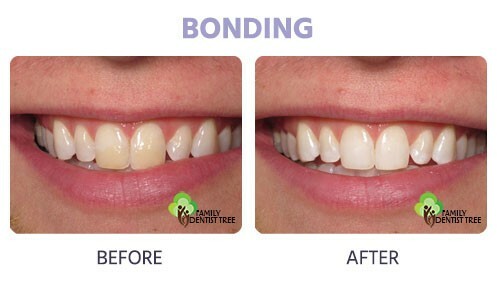 Bonding can also be used to repair decayed teeth or fill cavities. The composite resin is life-like and can be shaped and polished to match your natural teeth, giving you a consistent, natural looking smile. Your bonded teeth require the same amount of care as your natural teeth, including regular brushing, flossing, and routine dental exams. However, because the bonding agent can chip, we advise avoiding biting or chewing on hard items such as fingernails, pens, and ice. If you suspect your bonding has chipped, contact our dental office right away. Taking proper care of your bonded teeth will prevent premature chipping and help lengthen the bonding’s lifespan. 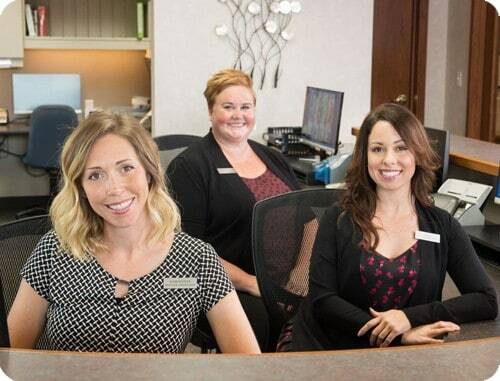 To see if bonding if right for you, or to explore other cosmetic dentistry options, contact us today or schedule a smile consultation. Want to know if bonding is right for you?